As a followup to previous music making endeavors, Riot Games has released an all new album composed for those players who want to get super hyped before a match. The album, titled Warsongs, was inspired by the community and the popularity of EDM among streamers and YouTubers. 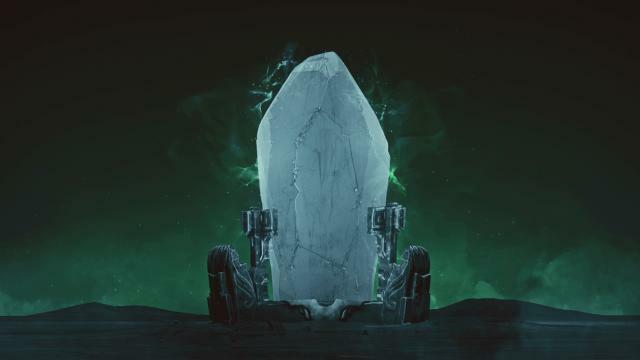 Warsongs is composed of 11 League of Legends-related songs remixed by top EDM artists. The album boasts several contributors including: Arty, MitiS, Marshmello, James Egbert, Mako, Hyper Potions, Jauz, Minnesota, and Vicetone. Warsongs is currently available for streaming and download via YouTube and Soundcloud. According to the press release, it should also be available on Spotify, but does not appear to be as of this writing. More information on the album and its creation is available on the League of Legends blog. **Correction** The original piece was published with a typo in Marshmello’s name. It has since been fixed. If only they knew how to make a balanced game instead of OK EDM music. What is unbalanced please explain? Want to know your definition of “Unbalanced”. Play is balanced around plat+ level play. Not casual levels.